Prototype models of tools and products help design teams make more informed decisions by obtaining invaluable 'Real Life' data from the performance and reaction to a prototype. The more data that can be gathered at this early stage of the product development cycle the better chances provided of preventing potential manufacturing process or product issues later on in the process. Our experienced engineering team has provided functional, manufacturable and feasible prototypes over the past 30 years in business. With the wide range of machining resources and services available at Croom Precision Medical we can offer everything you may need in developing a prototype tool or product. 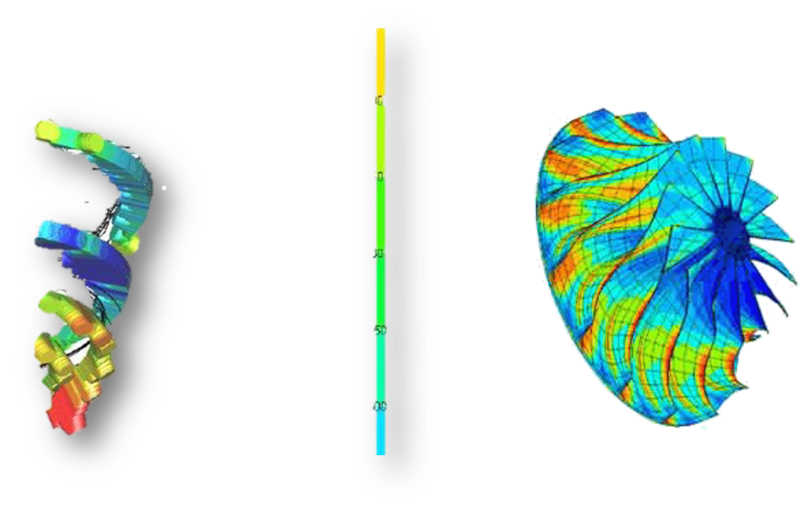 We can incorporate comprehensive Quality Assurance processes such as Tolerance Analysis, Design for Manufacturability (DFM), Production Part Approval Processes (PPAP) including Process maps, Product Risk Analysis (dFMEA), First article inspections (FAI), Process capabilities, Gauge R & R.
Our project team will aid you every step of the way in creating an optimum design and manufacturing process fit for your outlined product attributes. 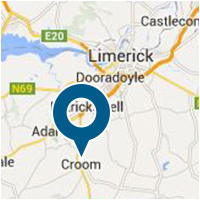 Croom Precision Medical has built a vast array of expertise in the Addive Manufacturing (SLM & SLS) space over the past number of years. This Compedative Advantage allows our team to design and manufacture prototypes at an industry leading pace.